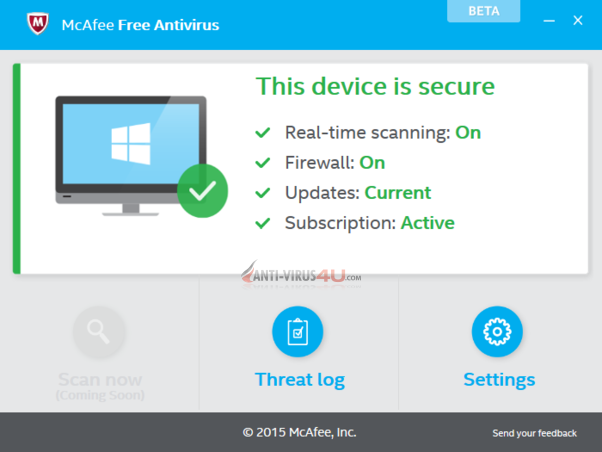 The New McAfee 2016 Free Antivirus is Fast, simple and rock-solid protection. FREE Next Generation security software that protects against online threats. 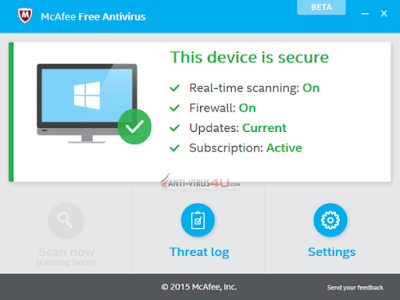 McAfee 2016 Free Antivirus is simple, light-weight with less system impact, and provides protection against malware, popups, and spyware. Windows 7 (32-bit and 64-bit), Windows 8 (32-bit and 64-bit), Windows 8.1 (32-bit and 64-bit), 1 GB RAM, 100 MB storage, high-speed Internet connection. Tablet: Windows RT, Windows 8, Windows 8.1, 1 GB RAM, 100 MB storage, high-speed Internet connection. * This software is currently in Beta to test its features and stability. NOTE: You shouldn't use the Beta version of McAfee 2016 Free Antivirus as your main security protection. 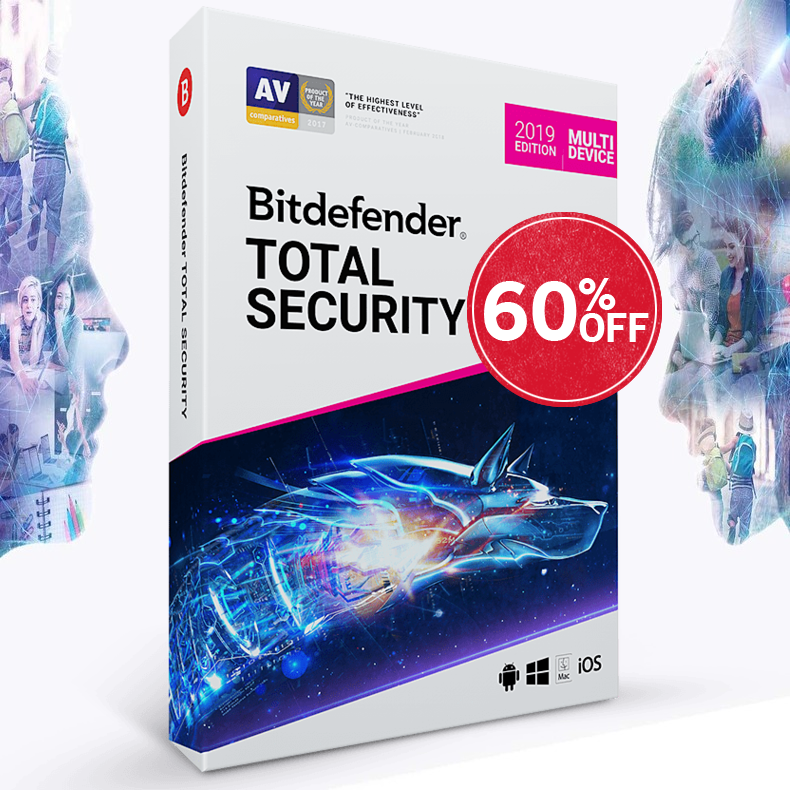 Join today and download McAfee’s newest Free Antivirus software onto any Windows PC or tablet running Windows 7 or later.